Large diameter piles of Suez Canal are being driven by SVR 200 NF in Port Said, Egypt. The vibrators are operated by the excavator driver, who has complete control of the piling job. 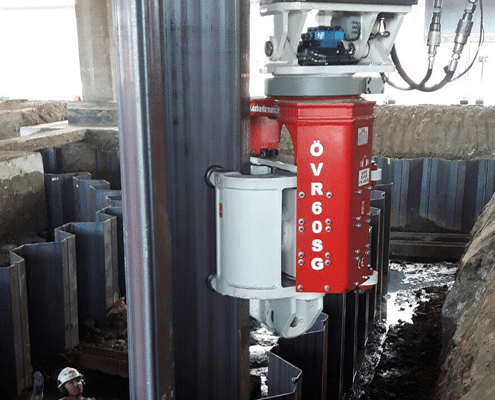 SVR type of vibratory piling machines are recommended in projects requiring a high driving or extracting force. 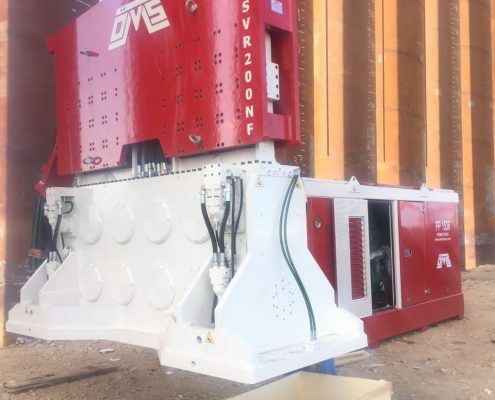 SVR type vibro hammers are powered by OMS Power Packs. 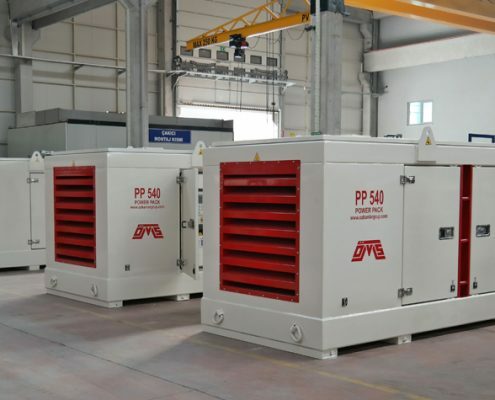 They are hydraulically driven by the excavators and easily operated by excavator operator. 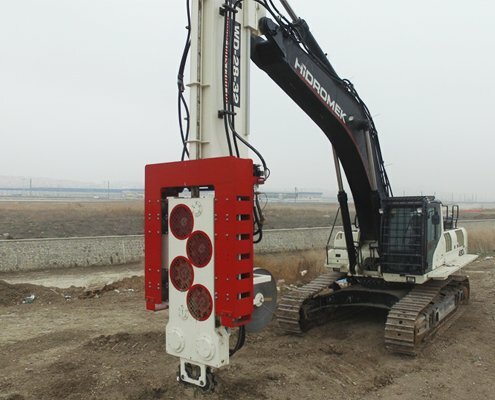 OVR series excavator mounted vibro hammers requires not any modification on the excavators. The variable moment of SVR Variable Moment Vibratory Hammers adjusting the position of the eccentric masses according to start and stop of the vibration case (gear box) to not generate resonance. Side Grip Vibratory Hammer, can handle, pitch and drive the sheet and tube piles. It is capable to accomplish the whole pile driving process without need of manual handling of the piles or assisting machinery. 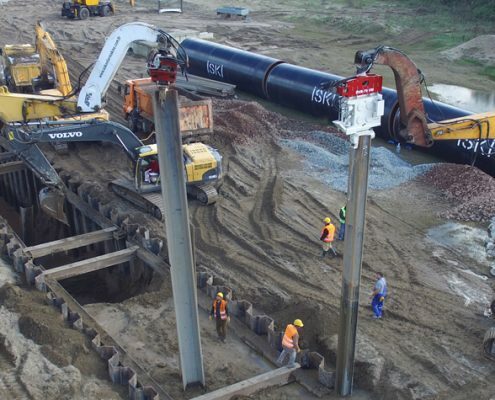 Vibroflotation equipment enables improving and quickening load bearing and settlement capacities and reducing risks of liquefaction of soft and loose soil. Band Drain (Wick Drain) machine enables settlement in the soil by draining water in soft, sandy and water saturated soils and minimizes the risk of liquefaction. 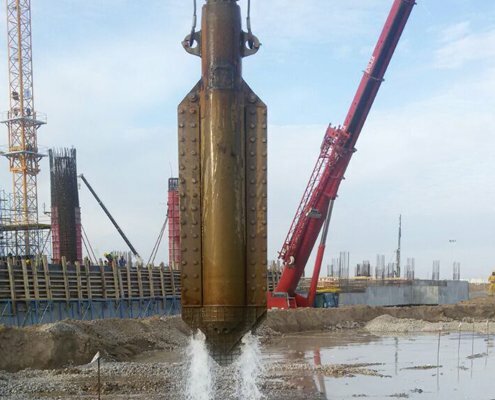 We have desired technical expertise in the manufacturing of Pile Driving Equipment for 30 years. 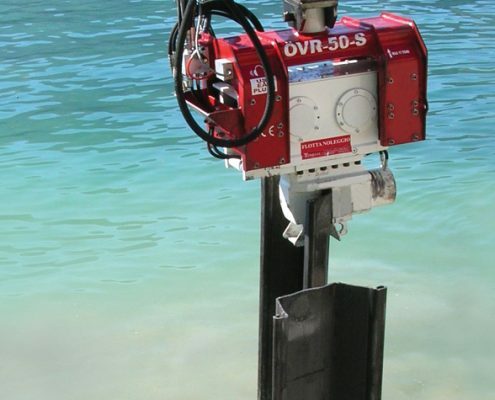 OMS Machinery contributes to the technological advance of vibratory pile driving machines. Since we combine research and development, we compete in the world market. 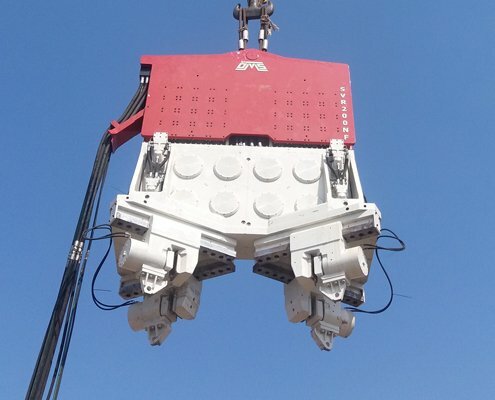 Established in 1987, OMS has mastered the design and manufacture of vibratory pile driving/extracting machines, hydraulic power packs, hydraulic clamps, tunnel boring machines and soil improvement equipment. The brand is produced with innovative and state of art technology. Today, OMS is among the companies leading this sector with the in demand products.